Des Moines’ Disney Thanksgiving tradition continues! Embark on the ultimate sightseeing vacation with all your favorite Disney characters in Disney On Ice presents Passport to Adventure. Join Mickey, Minnie, Donald, Goofy and Daisy on a journey to the magical worlds of Disney’s The Lion King, The Little Mermaid, Peter Pan and Lilo & Stitch. You’ll explore the Pride Lands with Simba, Timon and Pumbaa; voyage under the sea with Ariel and all her aquatic friends; tour London with Peter Pan and Wendy, before flying to Never Land; and travel to Hawaii to visit Lilo and Stitch. 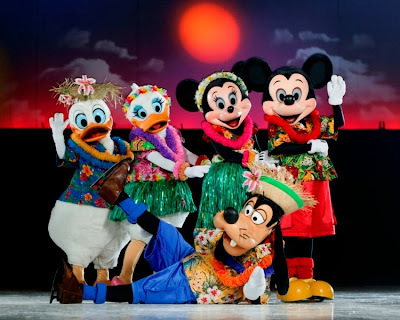 Upbeat music, lovable characters and exciting destinations make Disney On Ice presents Passport to Adventure a vacation you’ll never forget. Grab your passport and go on four great adventures! It's a round trip ticket to family fun! • Opening Night and Thanksgiving Night Special - tickets are just $15! Excludes VIP and Rinkside. • Tickets start at $17! 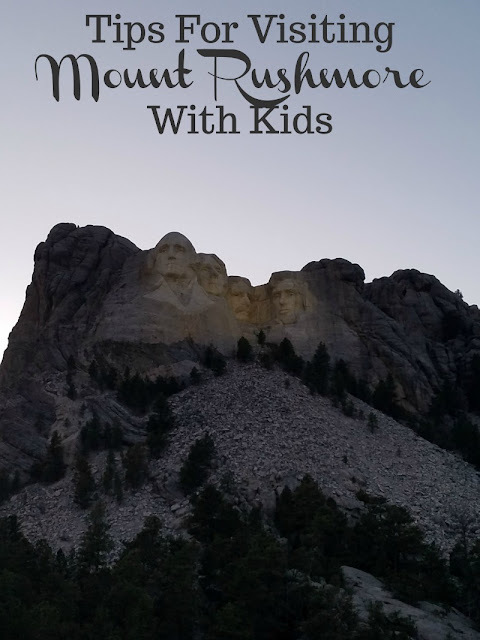 One lucky reader will receive 4 Tickets to See Disney On Ice: Passport to Adventure in Des Moines, Iowa! Ends November 22nd at 11:59pm, open to US Residents, ages 18+. To enter please use the Rafflecopter form below. Good luck. I have always loved Ariel, The Little Mermaid is my absolute favorite Disney movie ever !!!!! I love EVERYTHING Disney, but WDW is my all-time fave! I love the little mermaid it's my favorite disney movie. Disney is wonderful...they have something for everyone! I love Eeyore from Pooh and lots of the classic movies. I always loved Belle because I felt I looked a bit like her when I first saw her. And I liked how tough and stubborn she could be. I want to win these tickets so bad. I was supposed to go see it with a friend and her children but she got tickets and didn't include me. I would like to go to this so bad. This way my family would have to go with me. Congrats, Carrie. I still remember when I saw the Muppets on Ice.